A research trial conducted in Singapore has brought us one step closer to developing a medication that can reduce the escalation of fatty liver disease. 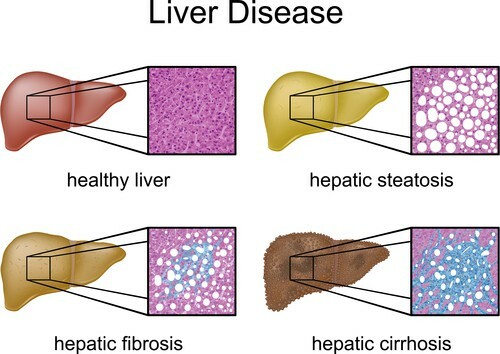 Affecting approximately one-third of American adults, nonalcoholic fatty liver disease (NAFLD) is a rapidly growing diagnosis, considered to be the most common cause of abnormal liver function tests worldwide. 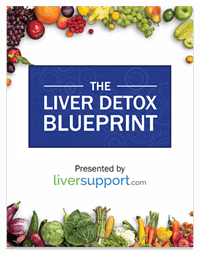 If lifestyle changes are instituted when NAFLD is in its early stage, it can be reversed. 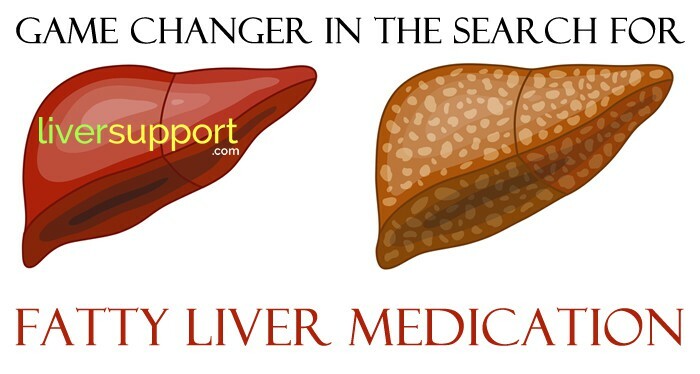 However, a fatty liver that progresses to its more advanced stage can have severe, or even fatal, consequences. 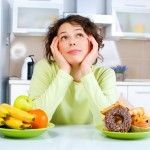 Those affected are typically advised to reduce their consumption of sweet beverages and foods high in calories, and exercise for 50 minutes three times a week – but there is no medication currently approved to reduce fatty liver disease escalation. Although the relationship between a fatty liver and thyroid hormones has long been controversial, researchers from Singapore completed a study in 2018 that suggests a thyroid hormone may be a potentially therapeutic avenue for fatty liver disease. 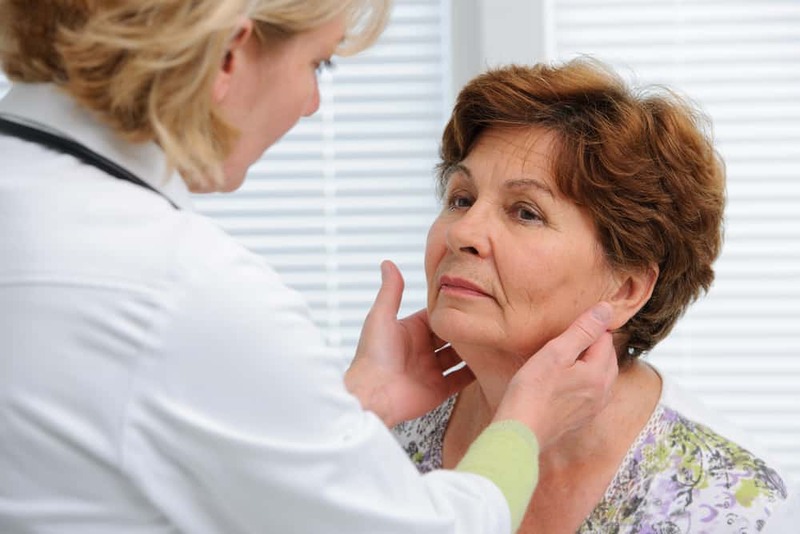 Your thyroid gland is a butterfly-shaped organ located at the base of the neck. 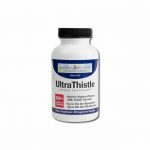 It releases hormones that control metabolism and regulate many of your body’s functions. Because of their role in related physiology, scholars have proposed that thyroid dysfunction likely plays a role in the pathogenesis of NAFLD and NASH. Results of past studies about the association between thyroid abnormalities and NAFLD/NASH are conflicting – some regard hypothyroidism as a risk factor for fatty liver disease and others have found no conclusive connection between the two. Despite the lack of a concrete association between thyroid hormones and NAFLD, researchers from Singapore completed a clinical study that could be a game changer in the search for medication to help reduce fat accumulation in the liver. Dr. Eveline Bruinstroop and Professor Paul M. Yen from Duke-NUS Medical School, in collaboration with the Singapore Clinical Research Institute (SCRI), and Dr. S. Sendhil Velan from the Agency of Science and Technology Research (A*STAR)’s Singapore Bioimaging Consortium (SBIC), found that low dose thyroid hormone supplementation may be beneficial for reducing fatty liver in male diabetic patients with NAFLD. Twenty NAFLD patients with stable type 2 diabetes and normal thyroid function were treated with low dose thyroid hormone therapy for 4 months. Thyroid hormone is currently used to treat conditions like hypothyroidism, which causes symptoms such as a lack of energy and depression. Magnetic resonance imaging (MRI) was performed before and after thyroid hormone treatment to measure the changes in various fat depots, including liver fat content. 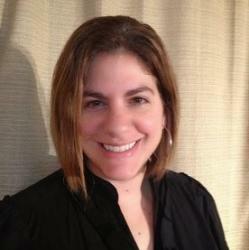 In addition, blood glucose levels were monitored before and after thyroid hormone treatment. The low dose thyroid hormone significantly decreased both liver fat as well as overall body fat in the study’s participants without any safety issues. Patients who had a larger decrease in liver fat content also showed improvements in their blood sugar levels. Although this study’s results are encouraging for the millions of people with a fatty liver, we must remember that this was a small, first-of-its-kind trial. More investigation into the potential for thyroid hormone’s use as an NAFLD treatment is warranted. 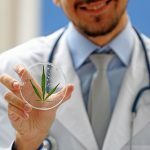 However, the possibility of a relatively cost-effective, predominantly safe medication’s ability to treat nonalcoholic fatty liver disease is exciting, and a development we will be watching closely. January is Thyroid Awareness Month. 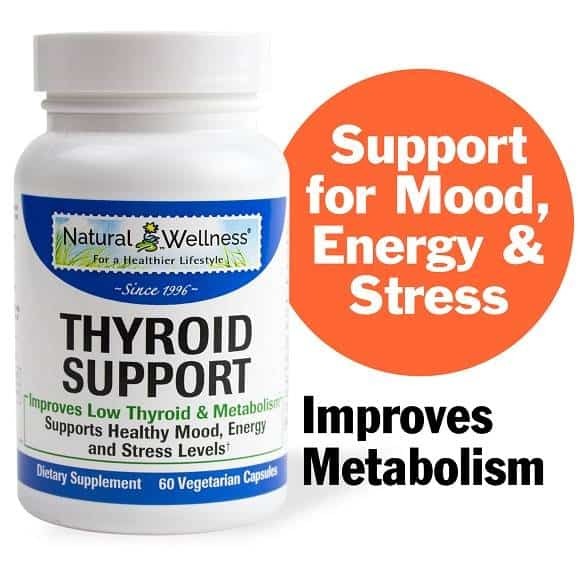 Natural Wellness’s Thyroid Support was was developed to keep your thyroid healthy and functioning properly. View full details. https://www.a-star.edu.sg/News-and-Events/News/Press-Releases/ID/5935, An Innovative Treatment for Non-Alcoholic Fatty Liver Disease Patients with Diabetes, Retrieved May 28, 2018, Agency for Science, Technology and Research, May 2018.
https://www.endocrineweb.com/conditions/thyroid-nodules/thyroid-gland-controls-bodys-metabolism-how-it-works-symptoms-hyperthyroi, Thyroid Gland: Overview, Bridget Brady, MD, FACS, Retrieved May 28, 2018, Vertical Health, LLC, 2018.
https://www.healio.com/hepatology/steatohepatitis-metabolic-liver-disease/news/online/%7Bf398e55b-ac9c-4046-b5b5-e59eeeef7912%7D/low-thyroid-function-predicts-nash-fibrosis-in-patients-with-fatty-liver, Low thyroid function predicts NASH, fibrosis in patients with fatty liver, Talitha Bennett, Retrieved May 28, 2018, Healio, 2018.
https://www.ncbi.nlm.nih.gov/pmc/articles/PMC4081681/, Non-alcoholic fatty liver disease and thyroid dysfunction: A systematic review, A. Eshraghian, et al, Retrieved May 28, 2018, World Journal of Gastroenterology, July 2014.
https://www.straitstimes.com/singapore/possible-cure-found-for-medically-untreatable-liver-disease-study, Possible cure found for 'medically untreatable' liver disease: Study, Low de Wei, Retrieved May 28, 2018, Singapore Press Holdings, 2018.